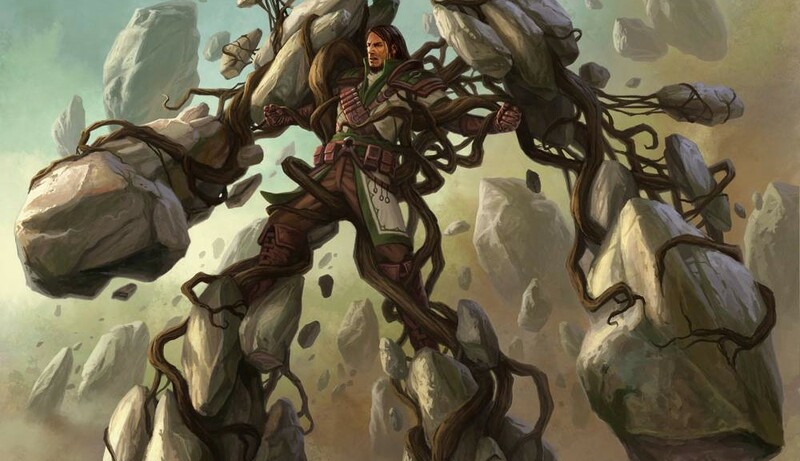 The new set of Commander preconstructed decks is coming out next week. The MSRP is going to be $34.99 and I’m here to tell you to stay away. You have a small collection and want to have more cards for your decks to choose from. You and others agree to use these as-is or some league-type variant with minimal changes. 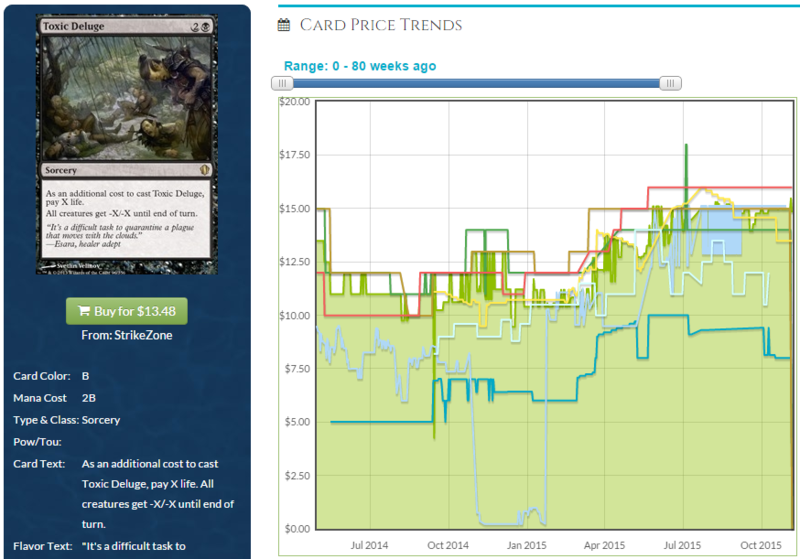 There is not going to be money up for grabs in Commander 2015. At best you’ll acquire $40 or so in value, but retail value isn’t going to get it done. If you are a professional at this, you don’t need me to tell you this information. But maybe you are new at this. Maybe you haven’t been exposed to what these decks mean. There is not money to be made in anything but the original Commander set. Keep in mind, that was printed in 2011. The player base was significantly smaller, the format had just begun to take off, and then they waited two years to do it again. If you look at the prices of the cards from that set, you notice how much more expensive they are. This is only due to scarcity. The cards are good, don’t get me wrong, but what made Scavenging Ooze a $45 card briefly was the very small number in circulation. Let’s look at some examples. Containment Priest was infamously being bought for $40-$50 on the floor of GP New Jersey, as people sought sideboard options for Legacy Sneak and Show-type decks. And now it isn’t. $11 and falling. It has yet to be a four-of, as for one more mana you get Damnation, but that mana is important! It’s creeping upward for about the past year, and this is unlikely to get a Standard printing. Here’s the scenario I warned you about a couple of weeks ago, where casual cards get reprinted and never recover their value: Goblin Sharpshooter. It lost half its value almost immediately, and then had further to fall. Black Market was spoiled this week, as I warned you about, and that’s the trajectory I’d expect it to follow. It is going to be hard for you to take my advice. The first few days, the prices will be crazy. PucaTrade Will be full of people who want certain cards. I am advising you, very strongly, to not throw $40 away in the quest to make $46. One of my very first articles for this site, printed more than two years ago, told you to be patient. This is advice I stand by. You will lose money and value trying to be the first one to get the new toys. All you need to do is wait 3 to 4 weeks. Don’t bother with the reprints either. In the 2013 and 2014 releases, there has been exactly one card that has gone up in value: Wurmcoil Engine. I want to repeat myself: I’m not saying these decks are bad to buy. What I am saying is that these decks will not have a strong return on your investment if you are trying to sell or trade them to other people. Please do not bring up True-Name Nemesis. There was a time where you could buy the deck, sell that card, and then keep the remaining value. Wizards’ stated goal is to keep this a casual product. When Legacy players bought the decks up, they made sure that the second printing had extra copies of Mind Seize. We have the example and we have the history. I will be spending probably $15 (tops) worth of Pucapoints to get the few cards I want. I think that too many people fixate on the original Commander product, without understanding the numbers and time involved. You can still find Built from Scratch in stores and on eBay for MSRP, and that has a Wurmcoil in it! If you look at the buylist prices for the last two Commander releases, you’ll see that they are proportionally lower than most other cards, because stores know they can get these cards just by opening a package. Let’s be specific for a moment. Let’s say you want five of the cards in a given Commander deck, so you buy the deck and get your cards. Great! Now you have 60-80 other cards as trade bait, depending on how many of them you want to keep. Selling them is going to get you about 30-40 percent of the trade value, and trading them is going to take forever. 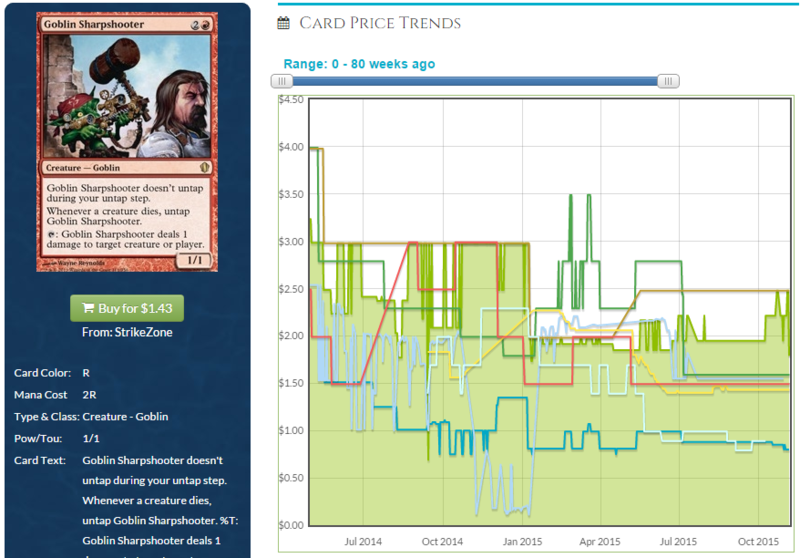 My favorite example was Mind Seize, because people took out 2-3 cards and sold the rest on eBay for $10 or less. So, just to sum it up for you: You should only buy the new Commander decks if you want to use most or all of the cards in the deck. If you want a few choice singles, you’ll be best served by waiting a couple of weeks and trading for/buying the singles. Oh, and make sure you look at your deck and decide what you’re taking out first. If you can’t decide, don’t get the new card. Simple way to save a little hassle. Full decks got spoiled today, ho man is there ever current value in there. 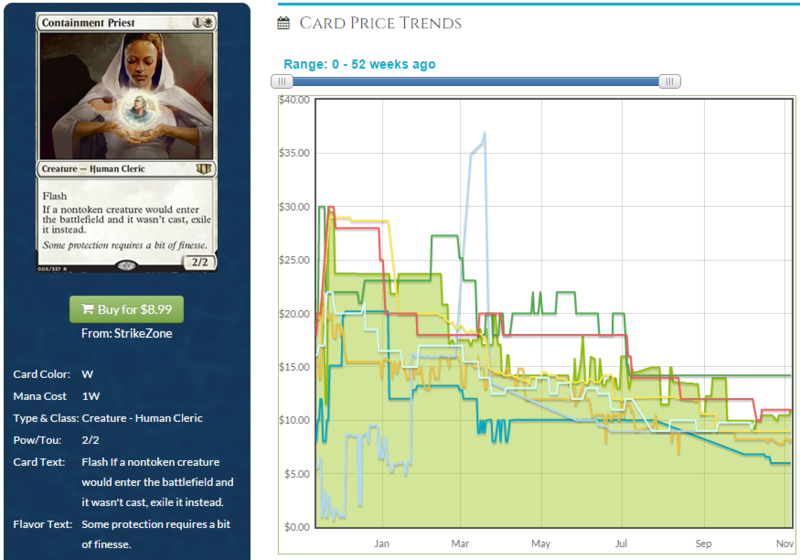 Maybe lightning greaves will get down to $1 with 3 copies in the decks. I agree. I play exclusively Commander and I feel alot of the new cards are merely meh and decent in these sets because they are printed with Commander in mind. I feel like the strongest cards come from from block sets, because when cards are designed there they worry mostly about how it will affect standard and modern with little concern for other formats. Also earlier this fall I was on vacation and took the oppurtunity to Iook for BFZ fat packs everywhere I saw so many of last year’s Commander sets filling the shelves of wal mart showing that there are just too many printed now to be worth keeping a sealed set in the closet next to my Innistrad box.